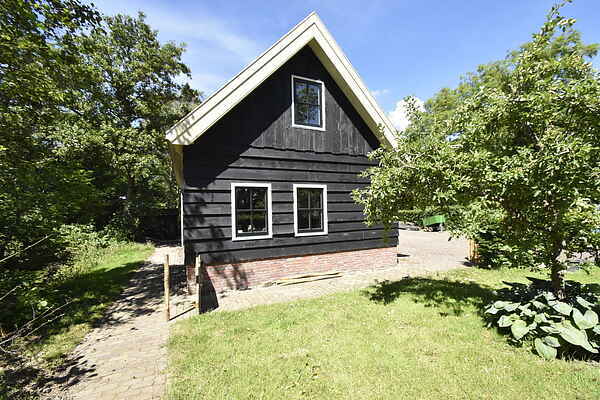 Holiday home Harrekidee is located next to one of the oldest pole farms in the town of Zijpe. The quiet location - opposite the fishing and waterways as well as the green surroundings make this place ideal for the rest and nature explorer. Downstairs you have the living room / dining room the open plan kitchen and a toilet. Upstairs you enter the bedroom with bathroom. From the bedroom window you look over the beautiful, wide North Holland landscape. There are two bikes available for you to enjoy beautiful walks in addition to the beach.